This shot-glass design is perfect! 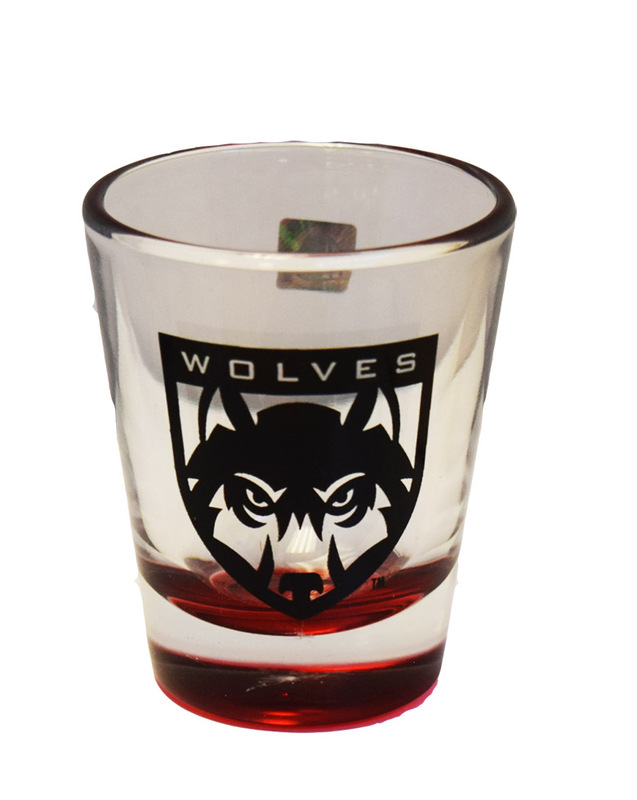 Simple, standard shot glass shape with classy red bottom is polished-off with a black "Wolves Shield" logo. 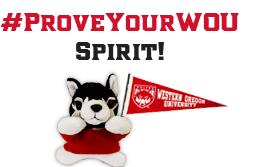 Looks great on a collector's shelf or in-hand at a party. Bottom's up!